Please note that this page is for the film protectors only. If you do not already have a pair of Atom Goggles you will need to order it also. 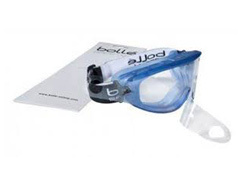 This pack of 5 film protectors was devised for the Bolle Atom goggles to increase the life of your Bolle Atom Goggles lens. This is achieved by utilising a film protector that will stop things such as paint and glue from drying to the surface of the lens. The protective strip can then be pulled off and you have another protective slip already in place. The bundle of 5 film protectors can be replaced easilly with another strip bundle when needed. 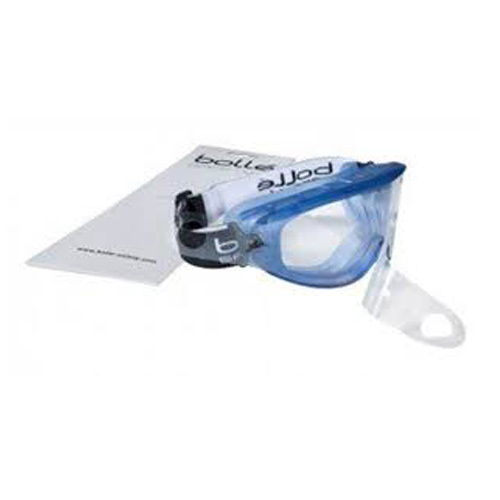 It can be attached or removed from the goggles in a matter of seconds.